Blouse, Target. 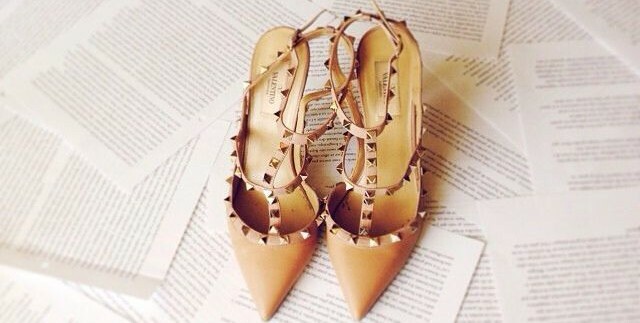 Shoes, Tory Burch. Jeans, Rag and Bone. Purse, Louis Vuitton. I love a great flowy blouse and dark green is one of my favorite colors. My shirt above (similar here) is a Target score that I snagged almost 1 year ago. As we move into fall, I have been searching for some versatile blouses to add to my wardrobe. These shirts from Target are great for the work place, easily transition to dinner after, and the prices are great! Below I have shared some of my favorite Target Style finds perfect for the work place and beyond.. This entry was posted in Uncategorized and tagged blouses, flowy blouse, ootd, outfit inspiration, target, target style, work style. Bookmark the permalink.